Alyssa is a junior this year and it’s her second year in publications. She’s very excited about this year and what’s to come for the Ledger. She’s getting involved in more clubs and activities such as The Nest, ASC, the Thespians troupe and Link Crew. 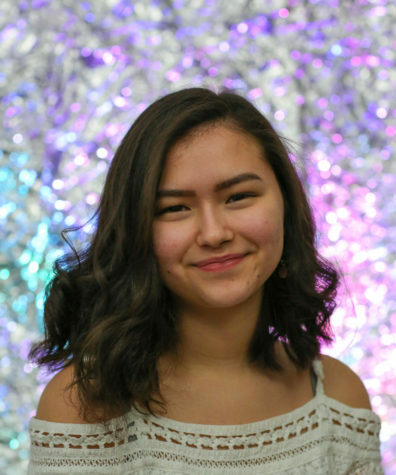 Outside of school, she enjoys being with her friends and taking spontaneous road trips with them; she also enjoys going on hikes and creating art. She hopes to participate in some art shows this year and see where that takes her. She loves to write in school and outside of school, and hopes to pursue a career in journalism after high school.